"Lawns are a soul-crushing timesuck," read the headline of a recent article on washingtonpost.com. According to NASA, in the United States more surface area is covered by lawn than by any other single irrigated crop. Lawns are resource-heavy, requiring irrigation, fertilizer, and pesticides to thrive in our climate. Learn why you should “kill your lawn,” and how to replace it with beautiful and environmentally friendly native plantings. 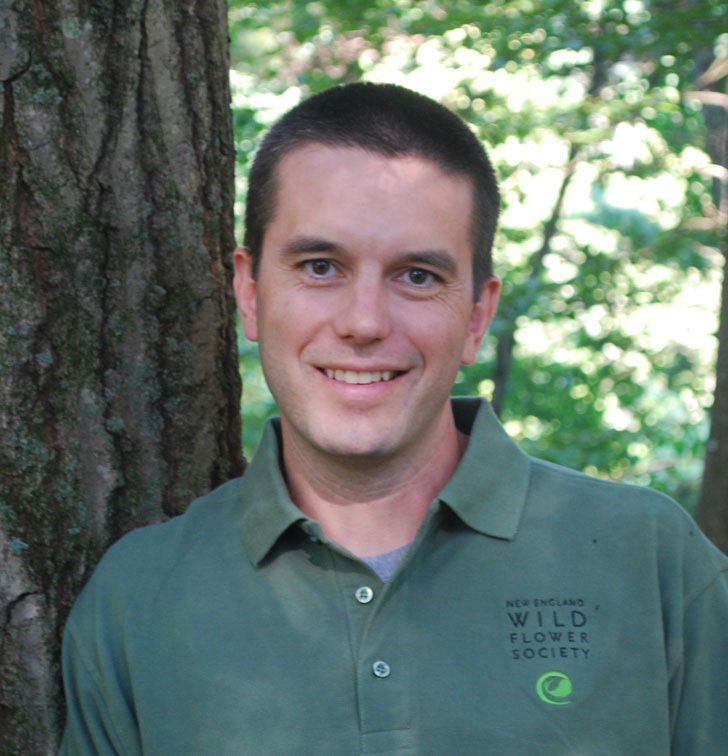 Mark Richardson is New England Wild Flower Society’s Horticulture Director. He oversees the Society’s botanic garden, Garden in the Woods, and its native plant nursery operation, Nasami Farm. Mark studied ornamental horticulture at University of Rhode Island while helping to run a mid-sized ornamental plant nursery before finding his true passion in public horticulture. He led undergraduate programs at Longwood Gardens, where he overhauled the curriculum of the Professional Gardener Program, and oversaw adult education at Brookside Gardens. He holds a master's degree from the University of Delaware’s Longwood Graduate Program.